Cute cuddly little tigers are an easy way to attract people. But who asks what happens to these animals once they are no longer little but grown, weighing easily 400 – 500 pounds? “Did you know there are around 5,000 captive tigers in the United States right now? This is what I learned when I began conducting research on America’s tiger population seven years ago. What’s more astounding is that nearly 95% of these tigers are owned by individuals, not zoos. 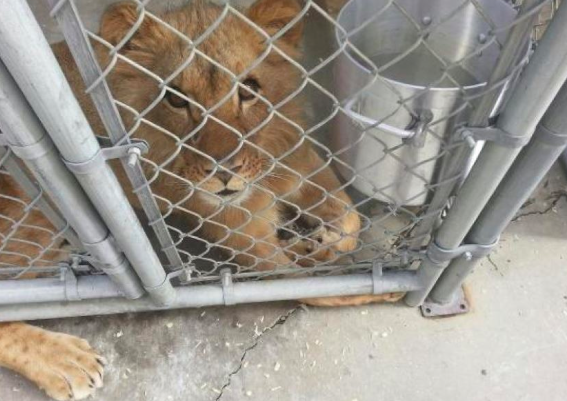 Of those people who privately own a tiger here in the US, most aren’t trained to care for animals in general, let alone tigers. 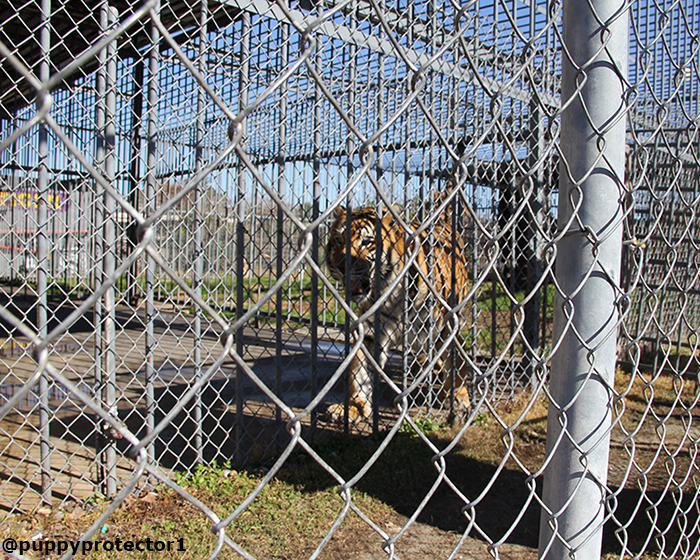 And, unbelievable as it sounds, there is no complete record of captive tigers in America.